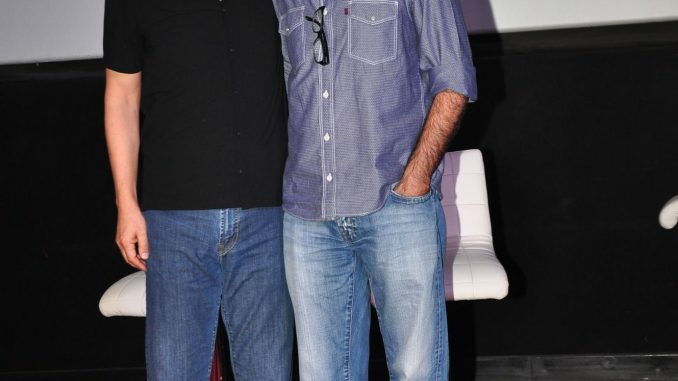 Vidhu Vinod Chopra’s Wazir had it’s teaser launch at PVR Juhu yesterday. The film has been in constant buzz on Amitabh playing a chess player who is in a wheel chair and the for Farhan actor playing an ATS cop. The film which had been directed by Bejoy Nambiar is one of the most anticipated films of the year. The teaser of the film was one of the most intriguing teasers which also showcased John Abraham and Neil Nitin Mukesh who will be seen playing pivotal cameos in the film. The teaser got a lot of appreciation and the entire film team had a very humorous and fun conversation with the media. The film is set to release this year.